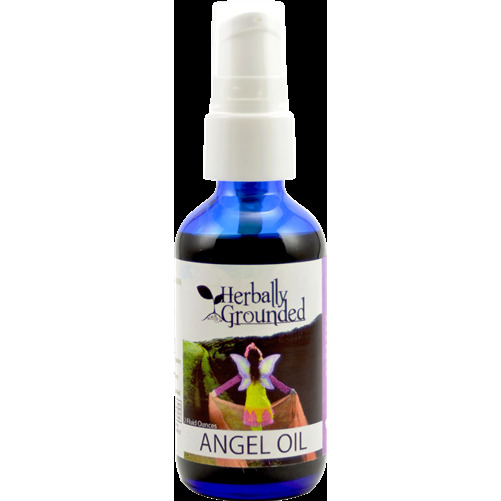 This Lobelia infused oil with soothing Lavender is wonderful to promote healthy skin. This is one of our favorite formulas. We use it for just about everything. The special extraction process creates topical oil that is very useful for bruises, skin irritations, arthritis, acne, scars, stretch marks, rashes, tense muscles, nausea, headaches and much, much more. Use it occasionally or add it to your skin care regimen.